Enjoy mermaid lessons this Summer at the Chine Hotel in Bournemouth. It’s an absolute dream to become a mermaid, let Mayim Mermaid Academy make your dreams can come true! 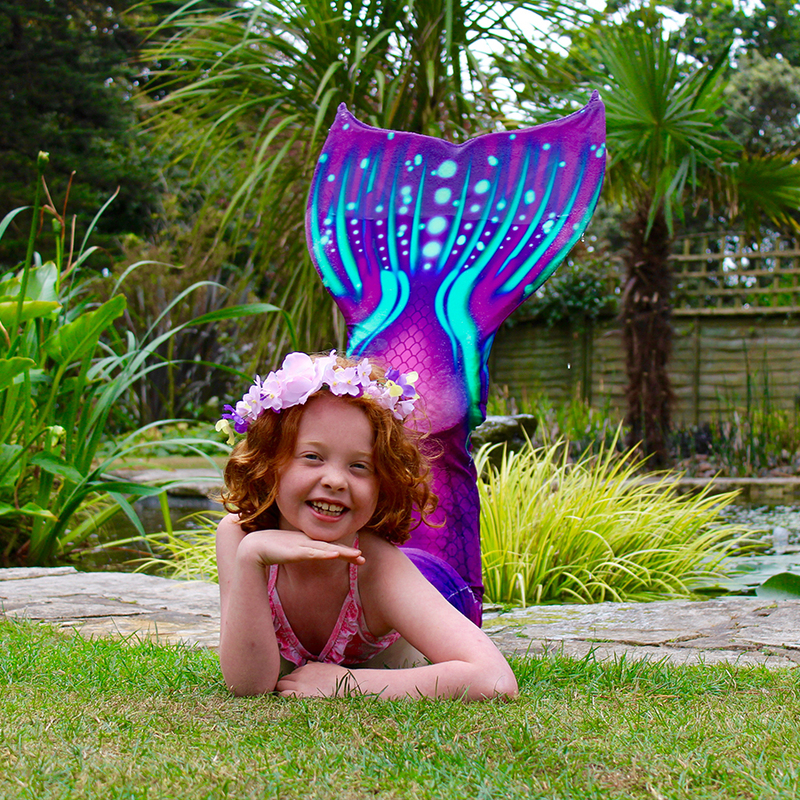 As seen on BBC South Today and BBC Breakfast, join the Mayim Mermaid Academy and be transformed with magical tails into beautiful mermaids. Our fully qualified instructor teaches the mermaids how to swim, glide and perform just like a real mermaid. A fun experience that will bring smiles, exercise and truly magical memories. Every student will go home fully enthralled by their magical experience of being a real-life Mermaid or Merman. Full terms and conditions are available on Mayim Mermaid Academy. Includes use of a lane of the Chine Hotel’s outside pool, tuition, tail hire, lifeguard cover and certificate. If you love being in the water, the sea and the pool don’t be shy, live your dreams – indulge in the world of being a mermaid. Spaces are limited, booking is essential. Must be over a confident swimmer for all in-water sessions (a minimum of 25m un-aided, to be able to tread water in the shallow & deep end, to be able to front float & back float with transitions). 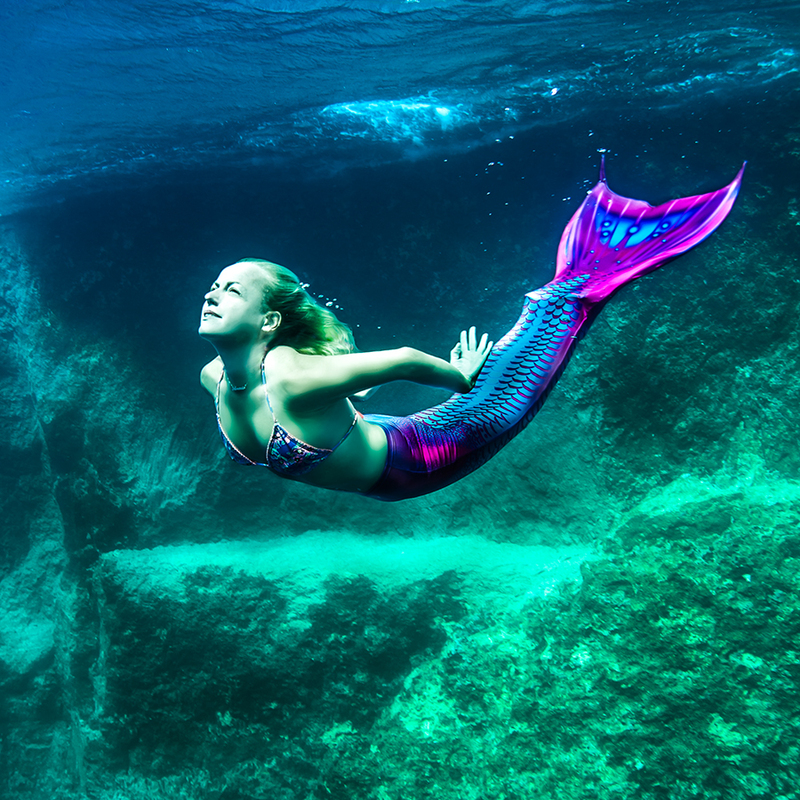 Pre-booked under-water photos and tail purchases available at an additional fee. Full terms and conditions available on the Mayim Mermaid Academy website. If you are interested in joining one of these wonderful mermaid sessions, whilst on holiday, or would like to book a special mermaid party, at the Chine Hotel, please contact Michelle at Mayim Mermaid Academy on tel: 07714 991075 or by email: info@mayimmermaidacedmy.co.uk.